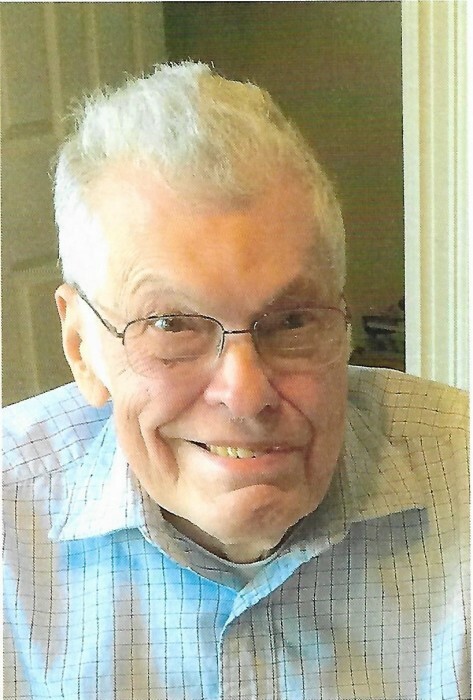 Halfway, MD – John Andrew Werking, 86, of Halfway, MD passed away on Thursday, August 9, 2018 at Somerford Place Hagerstown, MD. He was born on July 3, 1932 in Hagerstown, MD to the late John Dallas and Frances Matilda Stottlemyer Werking. He was preceded in death by his wife, Patricia Ann “Pat” Werking on 2008. They were married on August 26, 1957. He was a 1950 graduate of Hagerstown High School and also received his Associate’s Degree from Hagerstown Junior College. John was employed by Potomac Edison as a Supervisor in the Engineering Department until his retirement in 1996. He was a member of Valley Grace Brethren Church Halfway, MD. John was also a lifetime member of BPO Elks #378 Hagerstown, MD and past Exalted Ruler, member of Potomac Edison Four Runners, Beaver Creek Country Club, and a member of Southern Engineering Society of Hagerstown, MD and previously served as President. John volunteered at the Washington County Hospital. John loved spending time with his family. He will leave a lasting legacy of a man with great character. His kindness and generosity will be remembered along with great memories and life lessons. His faith in God ensures all of us that we will reunite one day for all who put their trust in Jesus. He is survived by his daughter Robin A. Miller and her husband Jay of Sharpsburg, MD; son J. Brent Bailey and his wife Deanna of Williamsport, MD; grandchildren Dr. Joshua J. Miller and his wife Lindsay, Megan A. Wagner and her husband Benjamin, Shawn M. Miller and his fiancee’ Kendyll, Erica Bailey, and Matt Bailey; great grandchildren Ella Wagner, Anslie Wagner, Charlotte Wagner, Ruby Miller, Jude Miller, Jolene Miller, and Elenore Miller. He was preceded in death by his infant son John Andrew Werking, Jr. and his sisters Eva Green and Evelyn White. A celebration of life will be held at Valley Grace Brethren Church on Wednesday, August 29, 2018 at 7:00 pm with Rev. Dan Pritchett officiating.